Where do I even start with these two? They weren't together long before getting engaged because it was just one of those things. One of those things where they just knew! Lindsey is a PHENOMENAL hair stylist and Kodi is military. When they are together, it seems like nobody else is even around. 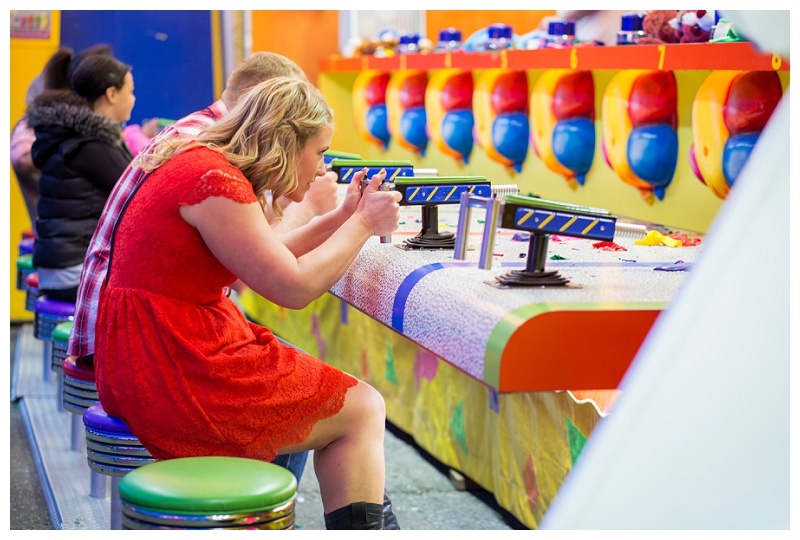 That's pretty amazing considering their engagement session took place at the extremely crowded Puyallup Fair! They are incredibly silly, fun loving, down to earth and hilarious! Their wedding is going to be EPIC!